100 pages | 1 B/W Illus. 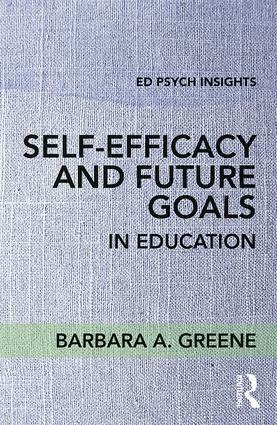 "In this highly synthetic book, Barbara A. Greene draws on a wealth of motivation research to weave together conceptual contributions of self-determination and social cognitive theories with self-efficacy and future goals to provide teachers and parents with adaptive strategies to promote learning. Suggestions include providing informational rather than evaluative feedback, establishing autonomous rather than controlling classrooms, and, consistent with current relevance intervention research, stressing links between classroom activity and desirable future outcomes."